Wow, does it sound good to say that. A franchise that has been going for 56 years, wins its first Championship in history by defeating the Los Angeles Dodgers 5-1 in game 7 of the World Series. 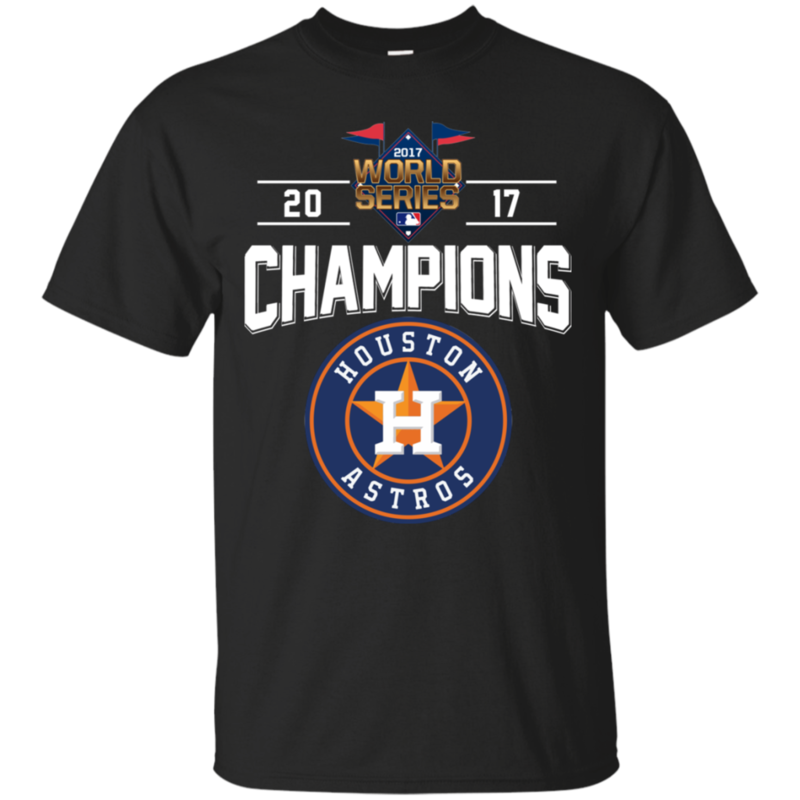 Yes, the Houston Astros are the 2017 World Series Champions! 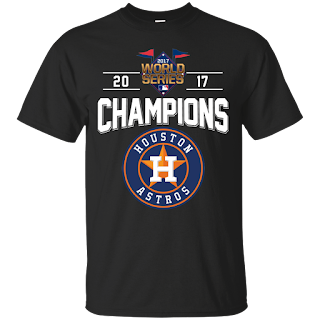 After being devastated by flooding from Hurricane Harvey, what an uplifting dramatic exciting winning spirit that the city of Houston and all its citizens felt from this amazing spectacular Major League Baseball team with this accomplishment. I was lucky enough to personally go to about 5 playoff games which were all some of the most exciting and greatest major league baseball games I had ever seen in my life. I was blessed to go to my first World Series game ever [which was game 3 of the World Series at Minute Maid Park]. World Series game #2 in Los Angeles, where Houston came from behind to win 7-6, and game #5 in Houston, which Houston won in 10 innings by the incredible score of 13-12, produced some of the most exciting, tension filled major league baseball ever. In fact, I would submit that game 5 was one of the greatest, most exciting sporting events ever, in any sport. George Springer who hit a home run in each of the last 4 games of the World Series, and a total of 5 home runs for the series, was named the Most Valuable Player. He is one of many young stars on this team that should make Houston proud for many years to come. Young stars [in their early 20's] like Jose Altuve [should be this years AL MVP], Carlos Correa, and Alex Bregman. 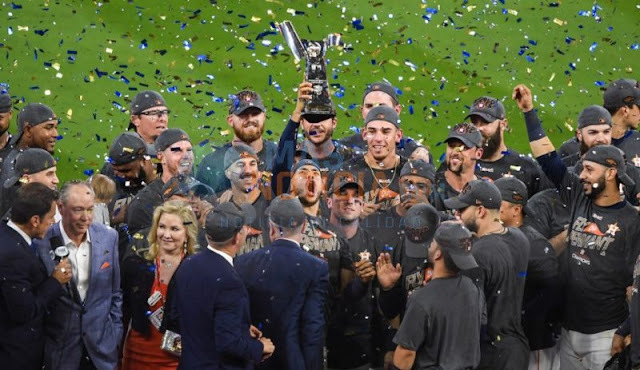 And because this team had an incredible hitting team with power that also put the ball in play better than anyone else [i.e., fewest strike outs of any MLB team], sometimes the great pitching has been overlooked, with starters Dallas Keuchel, Justin Verlander, Lance McCullers Jr., Colin McHugh, and Charlie Morton and relievers Brad Peacock [also started many games], Chris Devinsky, Ken Giles, Will Harris, Luke Greggerson and Francisco Liriano. When the final out in game 7 was recorded [a ground ball from 2nd baseman Jose Altuve to first baseman Yuli Gurriel], the city of Houston was euphoric with tears of happiness and joy for our first World Series championship. The city of Houston says Thank you and congratulations to our Houston Astros! We love you! The team motto in 2017 was #EarnIt, and you guys earned it!